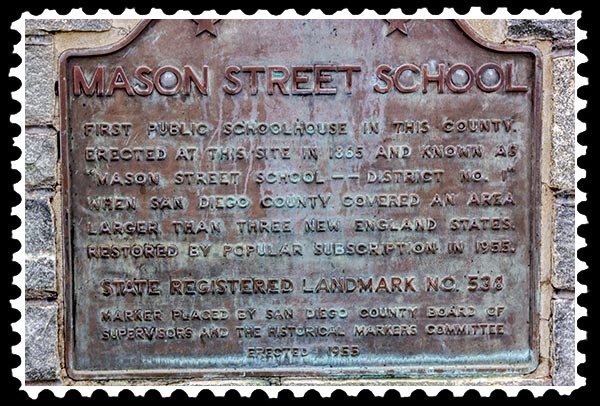 The eighth landmark within Old Town is the Mason Street School:. A marker outside the museum (picture►) says that it was named “Mason Screen School, District No. 1) and was built in 1865. 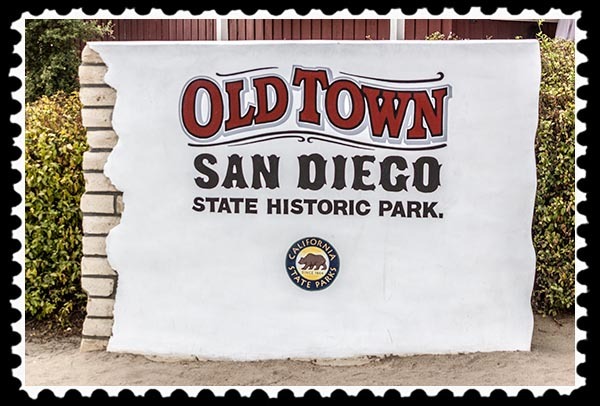 Not only was it the first public school in San Diego, but in all of San Diego County as well, which, in 1865, was twice as large as it is today. No two boards were the same width or length, so presumably they tore down various abandoned structures and salvaged the lumber to build the schoolhouse. 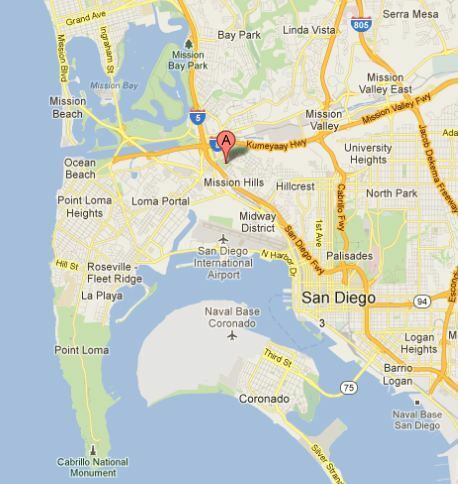 were from 9 a.m. to 4 p.m. Attendance averaged 35 students of age 4 to 17. All eight grades were taught in one room. Since very few families owned clocks, school tardiness was the rule rather than the exception. Heat was supplied by an iron stove and indoor plumbing was a water bucket with a dipper. Outdoor toilets were provided with a new moon crescent cut into the door to signify girls and a round hole (sun) indicating boys. Mary Chase Walker (1828-1899) was the first teacher, earning a monthly salary of $65. After just eleven months she quit teaching. Maybe she had too many juvenile delinquents like one Russel Ray and just couldn’t handle them all…. 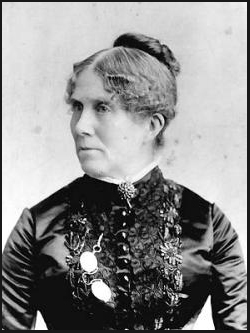 ….or maybe she married Ephraim Morse, who was president of the school board at the time. Mary Chase Walker (picture►) was born in Methuen, Massachusetts, and began her teaching career in Groton, New Hampshire, when she was only 15 years old. “a most desolate looking landscape. The hills were brown and barren; not a tree or green thing was to be seen. Of all the dilapidated, miserable looking places I had ever seen, this was the worst. The buildings were nearly all of adobe, one story in height, with no chimneys. Some of the roofs were covered with tile and some with earth. under my window and saluted me with an unearthly bray. 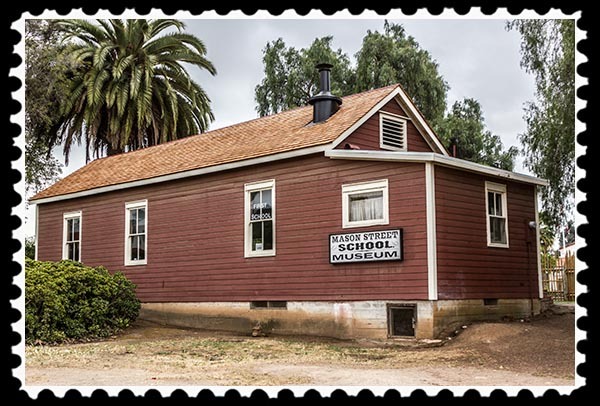 The Mason Street School Museum is open daily from 10:00 a.m.
to 4:00 p.m. Admission is free. Various resources say that they have adult education class in California history, and fourth grade tours. Inquiring minds want to know why just fourth grade? 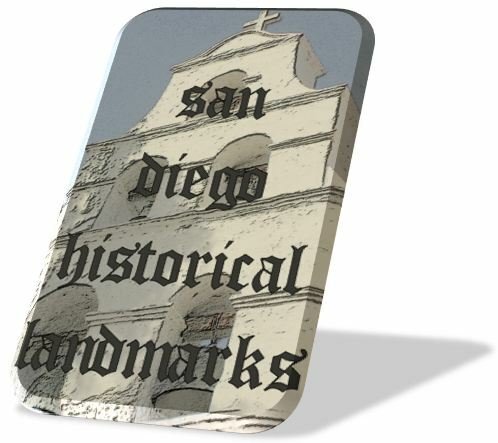 This entry was posted in Halls of History, Historical Landmarks, History, Manmade, Out & About and tagged california, ephraim morse, mary chase walker, mason street school, old town san diego state historical park, San Diego, san diego historical landmarks on August 2, 2015 by Russel Ray Photos. Maybe 4th grade is when school kids study state history? It is here. Back in that era, many school boards insisted all teachers be unmarried. The thought was a married woman wouldn’t have time for working (planning lessons, grading,tutoring) outside the home without depriving her own family. Ah-ha! I hadn’t considered that fourth grade might be when they studied state and local history. Fascinating stuff! Mary, bless her, looks somewhat formidable, doesn’t she? I imagine a strong right arm might have been an ingredient of her curriculum. I’m immersed in Steinbeck at the moment, very much a writer chronicling those times, and I noticed in East of Eden how he described schoolteachers as people of status who could be expected to marry well. I hope Mary did. 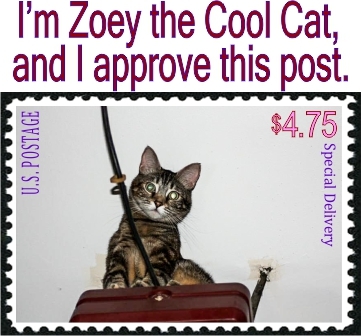 This post went nowhere near where I thought it was going when I started it. That’s because there’s very little about the school itself but lots of good stuff about Mary. I like Miss Walker’s style. From the looks of Ms. Walker, I would guess juvenile delinquents didn’t last too long.